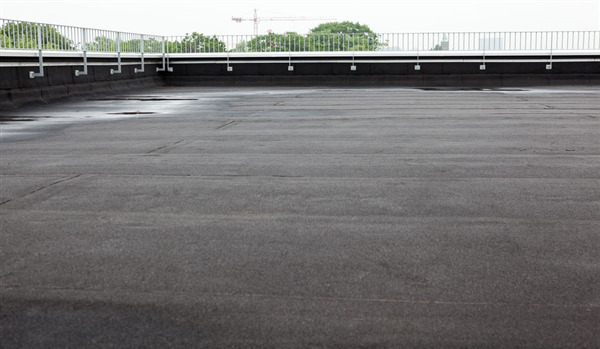 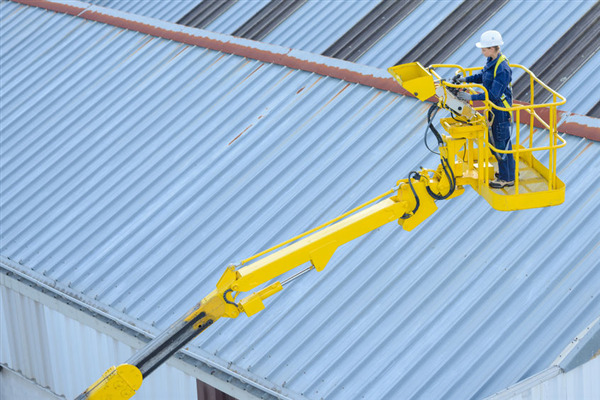 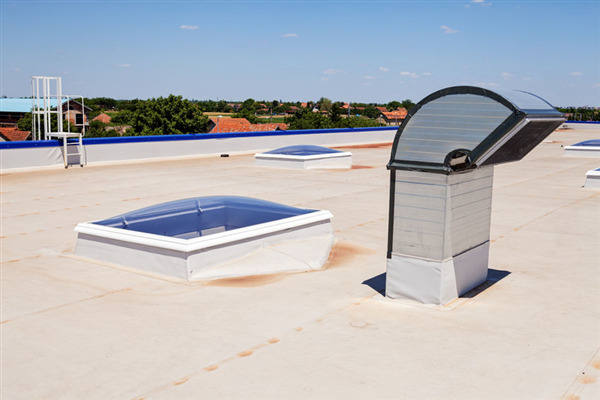 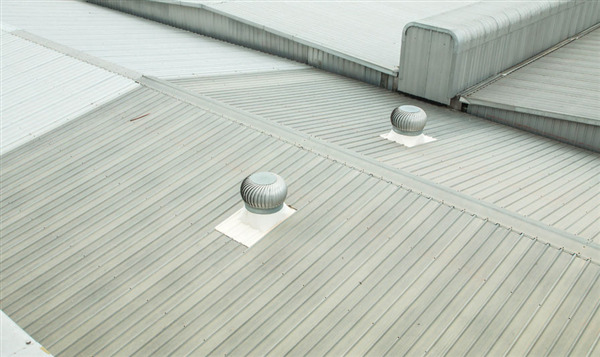 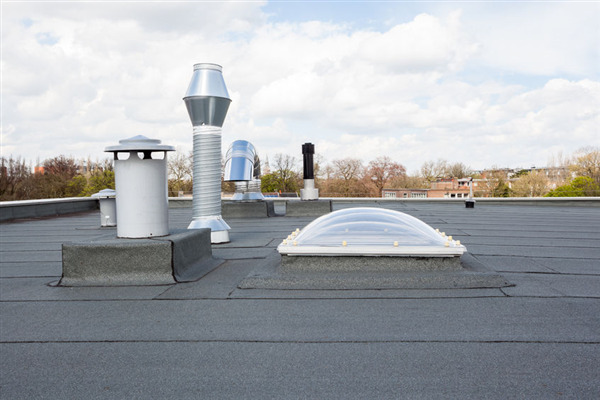 There is a wide range of factors to take into consideration when choosing your commercial roof. 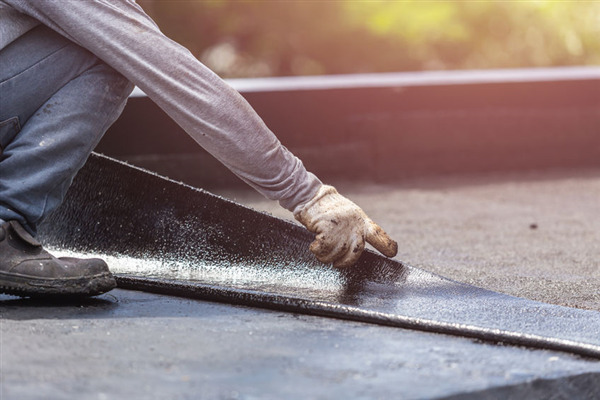 Cost, quality, and durability are all key elements to be taken into account. 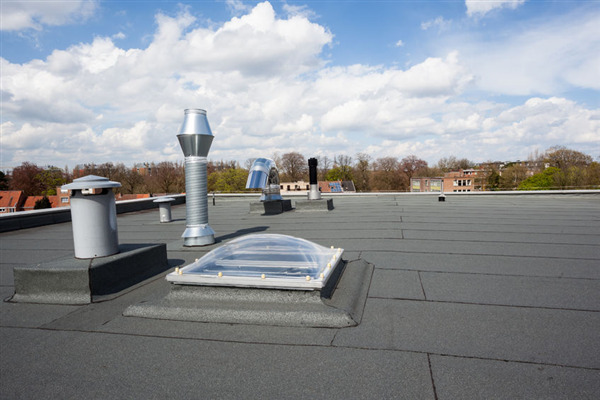 One of the most important considerations you might have overlooked is LEED certification. 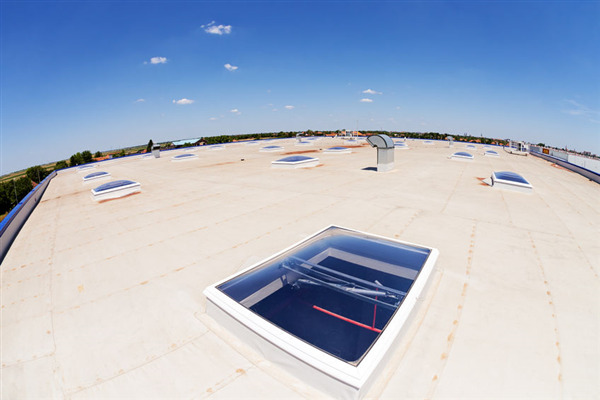 LEED certification stands for Leadership in Energy and Environmental Design and is a certification program sponsored by the United States Green Building Council (USGBC).